Ashwagandha (Withania somnifera) powder comes from the root of Withania somnifera shrub, a plant in the nightshade family. It’s also known as Indian ginseng. 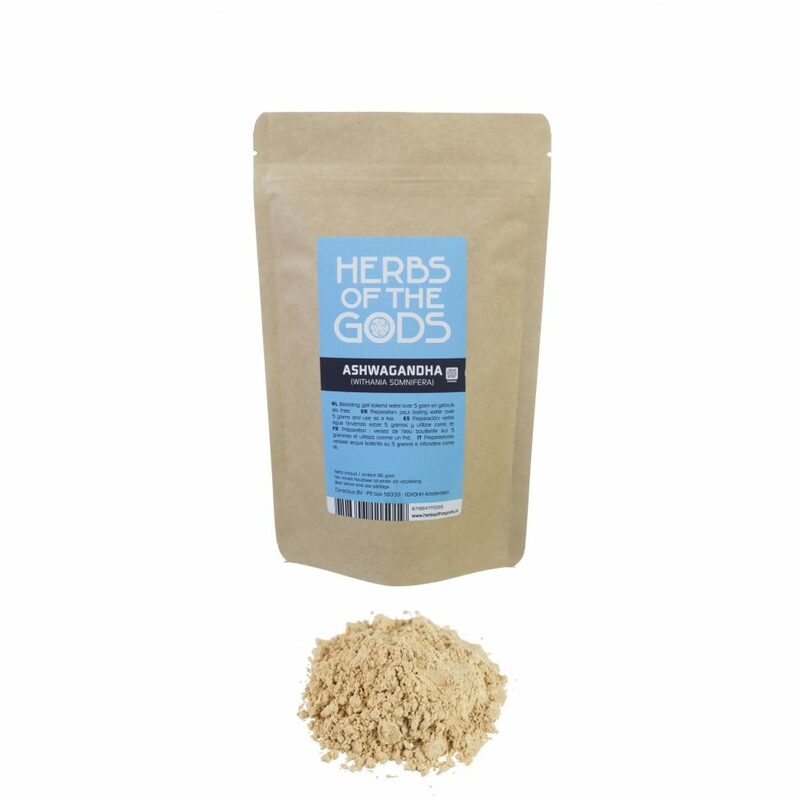 According to traditional use in Asia powdered ashwagandha supports the body’s endurance and resilience. The powder can be combined with fresh fruit, capsuled or mixed with juice. One can also make tea. 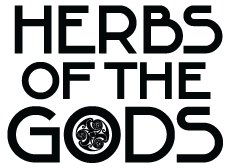 Ashwagandha can be used daily, for an extended period of time. Use 0.25 gram twice a day before meals.